All reasonable offers considered! Prime Location & HUGE potential! Upstairs at 26 Miles Street is definitely an amazing property and now available for lease! 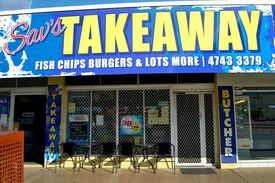 This property has seen some of the best nights out in Mt Isa over the years! 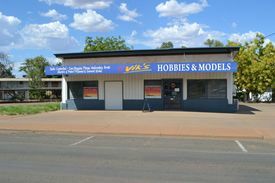 We are positive the location, size and potential of this property will attract a savvy new business or exciting new adventure ready to take advantage of the huge open spaces, bar, commercial kitchen, bathroom amenities, separate dining areas all with fabulous views over Mt Isa! Such a great oppitunity for anyone! Our community thrives on great food and entertainment, working hard and playing even harder! This could be your opportunity to create something incredible for everyone to enjoy and for you to reap the rewards! Open to all reasonable offers for lease. Please contact John Tully 0429 029 289 or Bronwyn Finch for more information.